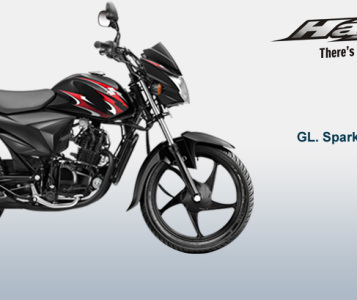 Suzuki has launched a Hayate with a Japanese fresh breeze name; it has stunning graphics with a latest technology. 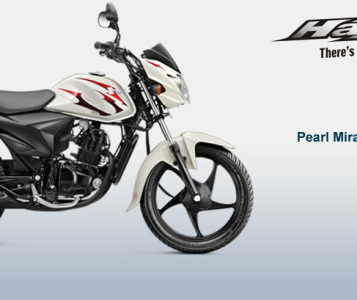 This motorcycle is very good in fuel efficiency of unbeatable mileage. 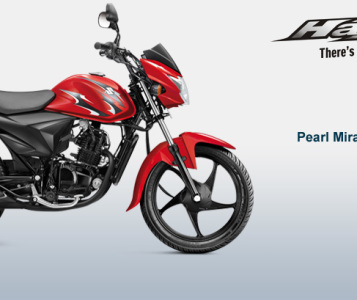 It comes with the four strokes air cooled engine with the displacement of 112cc, the maximum power of 8.3 bhp @ 7500 rpm and torque of 8.8 Nm @ 5500 rpm. 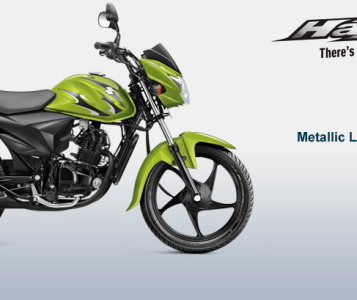 The feature offers Stylish graphics, tubeless tyres, five speed adjustable rear shock absorber and fuel effect engine. The available colors are Glass Sparkle Black- Red Graphic, Glass Sparkle Black- Blue Graphic, Pearl Mirage White, Pearl Mira Red-Glass Sparkle Black, and Pearl Moon Stone Grey.